The popular maker of networking equipment D-Link has announced the immediate availability of the first router in the company’s EXO line. 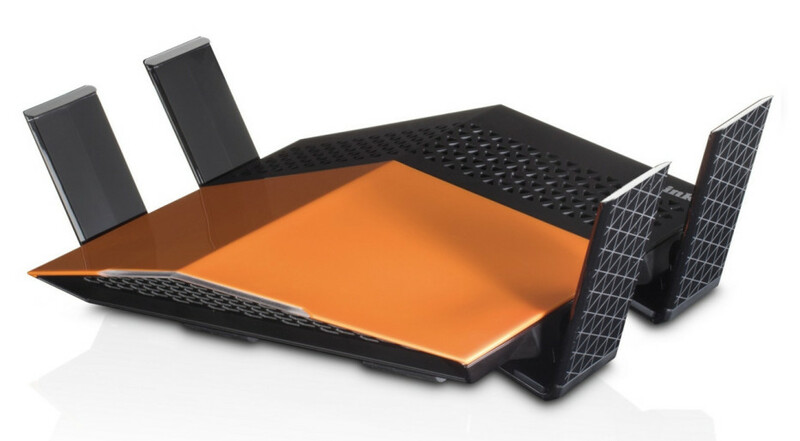 The device is called AC1900 EXO (DIR-879) and features a stylish design, a nice color on the outside and tons of features one of which is support for 802.11ac Wi-Fi. The new D-Link router ships with a promise to deliver speeds of up to 1300 Mbps on the 5 GHz band and 600 Mbps on the 2.4 GHz band. The device comes with high power amplifiers that provide wider coverage throughout your home, wireless encryption (WPA or WPA2), an easy setup process that takes just minutes, Intelligent QoS technology for traffic optimization, Wi-Fi protected setup that allows users to connect devices to the Wi-Fi network by just pushing a button and Smart Connect technology, which automatically assigns wireless clients to the specific wireless band that provides the optimum bandwidth. The AC1900 EXO Wi-Fi router is available now for a price of USD 149.99 at various D-Link dealers across the world.